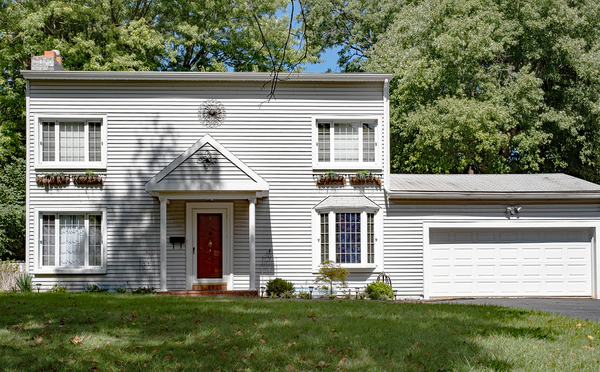 It’s common for homeowners to use the garage as the main entry-way to the rest of the house. But have you considered that if the garage is a convenient way for you to get into the main house, it might also be a convenient entry-point for somebody who you don’t want to access your home? 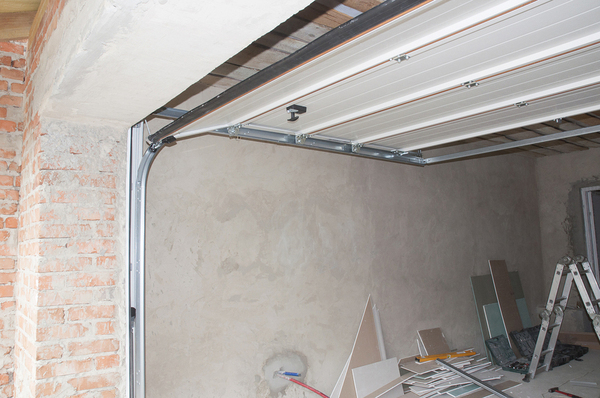 It’s surprisingly common for burglars to enter the home through the garage. 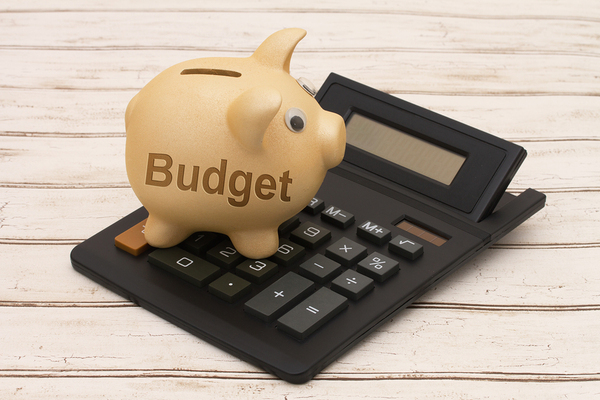 Not only should you make sure that your garage is secure to prevent burglars from getting into your home, it’s also important to make sure that the expensive items stored in the garage itself – like tools, car parts, and sporting equipment – are safe. 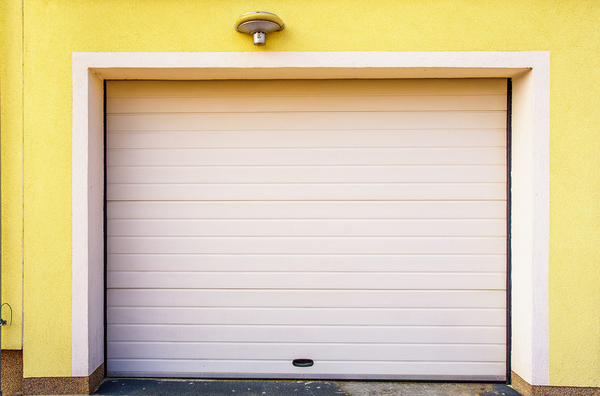 Take a look at some of the steps you should take to help ensure that your garage is secure. 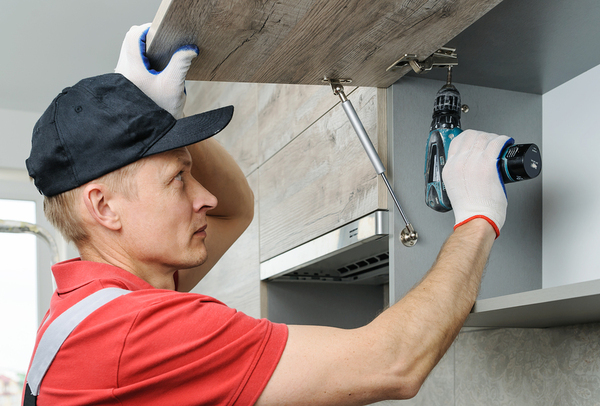 If you’re looking for a way to improve your home’s garage, a set of professionally installed cabinets is a good place to start. Sure, there are a lot of different things that you can do to update your garage, but there are some smart reasons why a good set of cabinets might be the best first step. What was the last room in your house that you renovated? Was it your kitchen? A bathroom? The living room? Odds are good that it wasn’t your garage – that’s the space that often gets overlooked when homeowners decide to improve a part of their home. Your garage may be a more utilitarian space than the rest of the house, but that doesn’t mean that it doesn’t need some love occasionally as well. Take a look at some signs that your garage should be next on the list of rooms to renovate in your home. 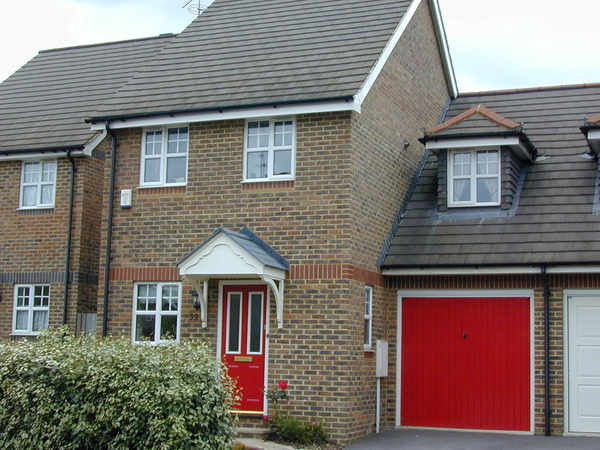 Your garage door both serves an important function and contributes to the curb appeal of your home. You probably open and close the garage door several times a day, and you need it in good working order to protect your car and other items. It also makes up a large chunk of your home’s exterior, which means that its physical condition can affect the overall look of your home – a dirty garage door tends to make the house look shabbier, while a clean garage door makes the home look well cared for. 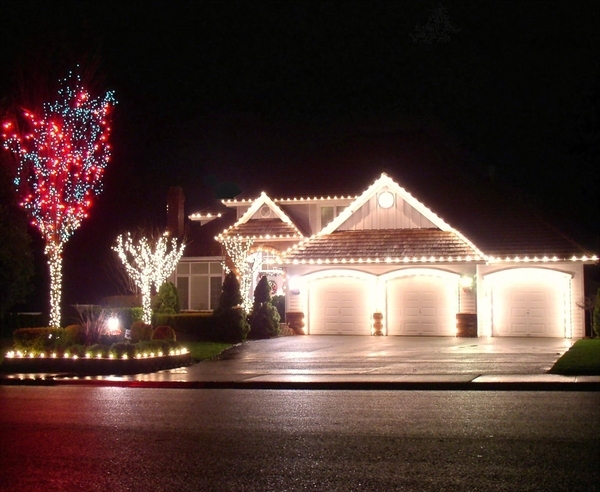 Take a look at some tips that will help you keep your garage in great shape. 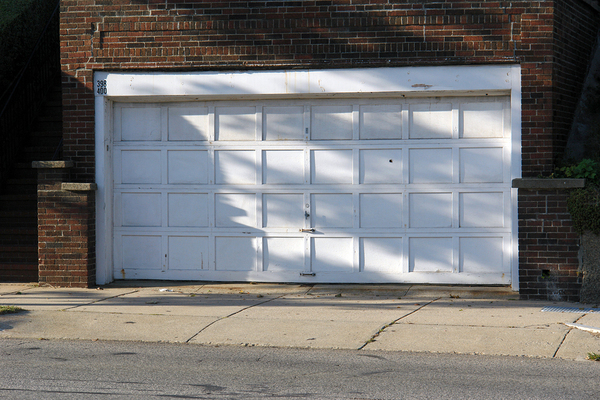 As home appliances go, the garage door is seriously overlooked and underrated. 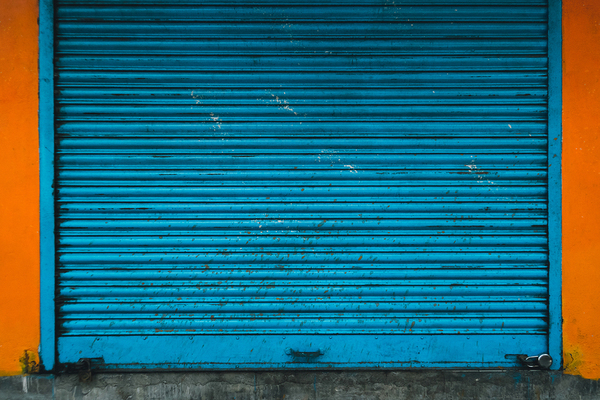 You probably use your garage door several times a day, and chances are that it doesn’t give you too much difficulty, even if it’s the same garage door that was there when you bought your house years ago. These doors are definitely built to last. However, even if your garage door is raising and lowering without incident, it still might be time to look into a replacement. 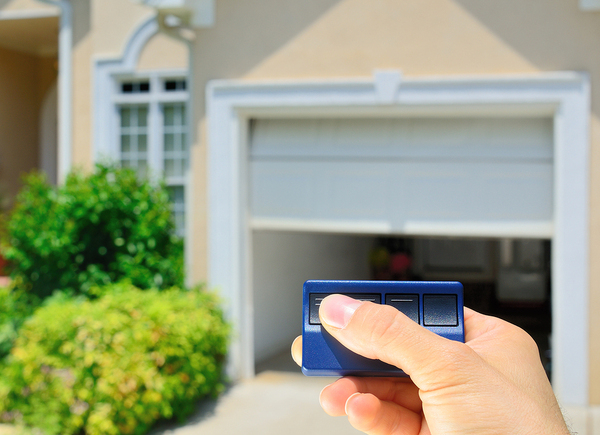 Take a look at some reasons why a new garage door might be a terrific investment for your home.